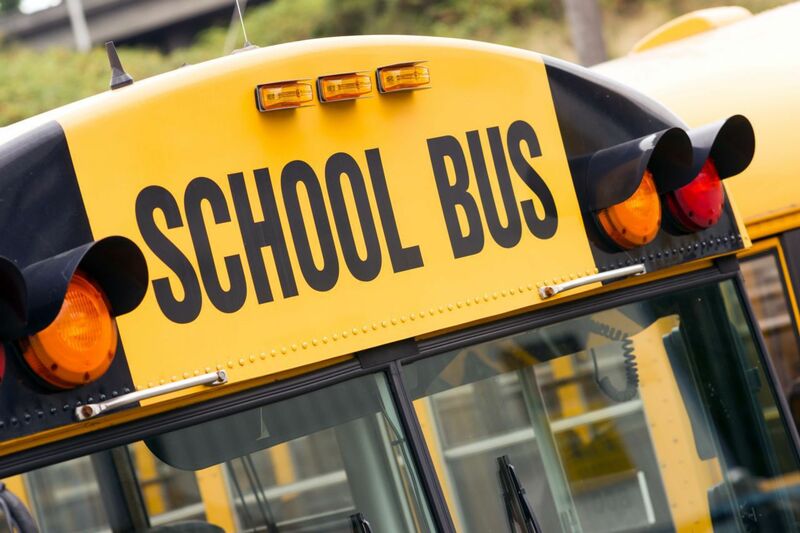 Every year in the United States, around 450,000 public school buses drive on the road. These buses travel thousands of miles each year and take thousands of children to and from school. Unfortunately, accidents do happen. In Kentucky, 1,414 collisions directly or indirectly involved a school bus. These accidents left 488 injured and five dead. Believe it or not, the greatest risk for school buses isn’t when the kids are on the bus, but when the kids are approaching or getting off the bus. Make eye contact with the bus driver and wait for their go signal before getting on the bus. Also, get on the bus one at a time and don’t push. Stay about five giant steps away from the road while waiting for the bus. When you are about to get on the bus, make sure that the roads are clear before crossing the street. Always ask the driver for help when you drop something while getting on or off the bus. Remain seated and sit facing forward. Listen to the school bus driver. Unfortunately, accidents do happen. A Jefferson County Public School bus was involved in an accident at Brownsboro and Lime Kiln. A black Ford sedan and the bus crashed head-on. There were 37 students from Ballard High School on board. Of those, nine students complained about having neck pain and were taken to the hospital. Thankfully, the accident wasn't severe and all injuries were minor. As a Kentucky Accident Attorney, I recommend that you try and walk your kids to their bus stop. This way, you can make sure they get on safely. Also, remind your kids to use the handrails every time they get on or off the bus. They should also watch out for tripping hazards, such as backpacks and books, in the aisle. When your kids know about these safety tips, it will help keep them safe in the event of an accident.